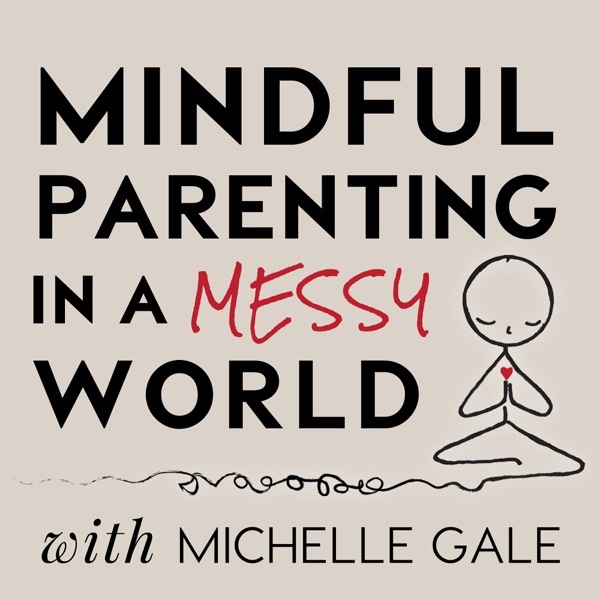 Join Michelle & Miriam as they explore parenting as a spiritual practice. You can learn more about Miriam and explore her 8 week course which starts May 1st at the links below. www.integralparenting.com/ref/mindfulparenting www.miriammartineau.com Miriam Mason Martineau is a mother, counselor, parenting coach, writer, and researcher. She has spent the last 20 years studying and applying Integral-Evolutionary theory, educational frameworks, and spiritual practice. Miriam holds an M.A. in Psychology from the University of Zurich, with specialization in Youth and Child Psychology, and has been working in private practice as an integral therapeutic counselor since 1995. She facilitates an online 8-week course for parents around the globe that explores and teaches parenting as a spiritual practice. Miriam is vice-president of Next Step Integral, an international organization that brings an integral perspective to ecology, education, parenting and community. She lives near Nelson, BC, Canada, with her husband, Stephan and their daughter, Adonia, whom they homeschool.